MotionNode Accel is a triaxial accelerometer for use in low-g acceleration sensing applications. 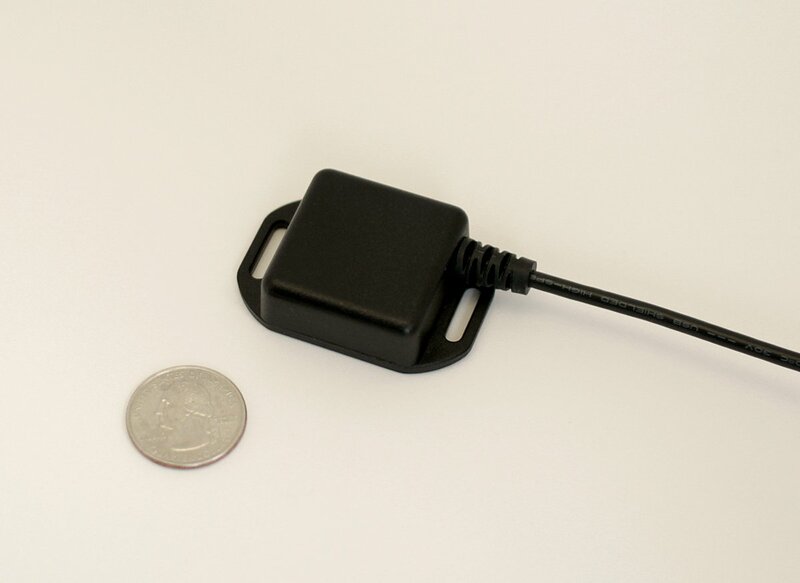 Our sensor is extremely small, easy to use, and provides a flexible interface to real-time acceleration data. 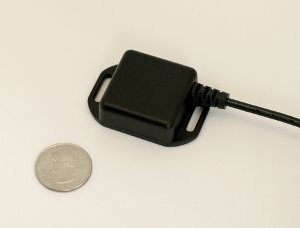 With a unit price of $300USD, MotionNode Accel is a high quality tool for integration into your inertial sensing project or application. Please download the MotionNode Accel Specification Sheet for more detailed information. For more detailed information about the MotionNode software package, please visit our documentation page. 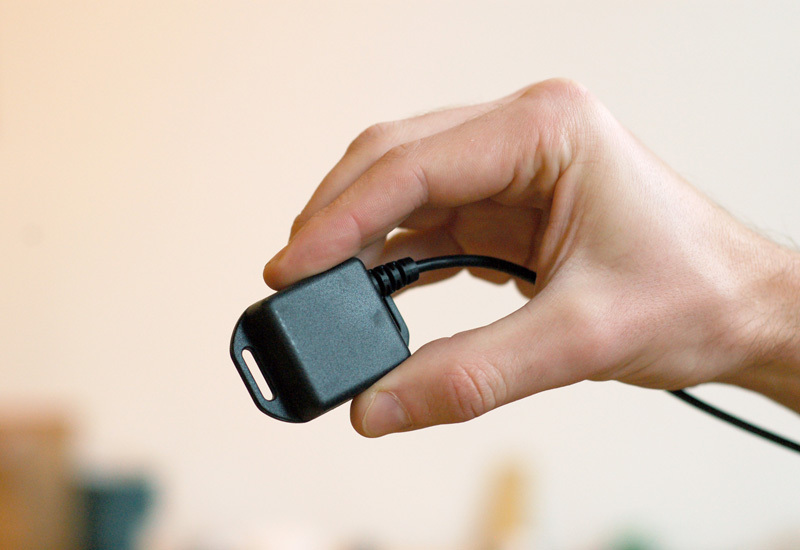 If you have any questions regarding the MotionNode Accel system, please contact us.